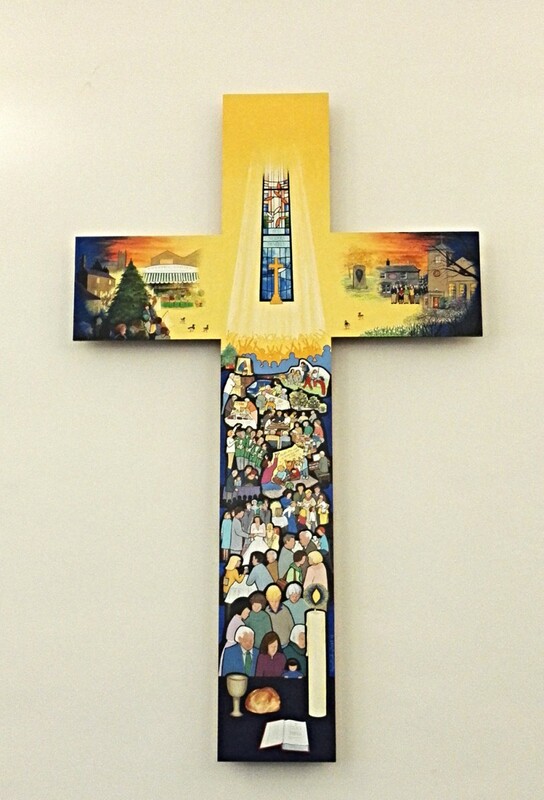 Hello and welcome to the Dore Methodist Church website! As you look through this information you will discover that Dore Methodist Church has much to offer. There are activities happening every day of the week, and the premises situated in the centre of the village provide community space for other activities and groups. 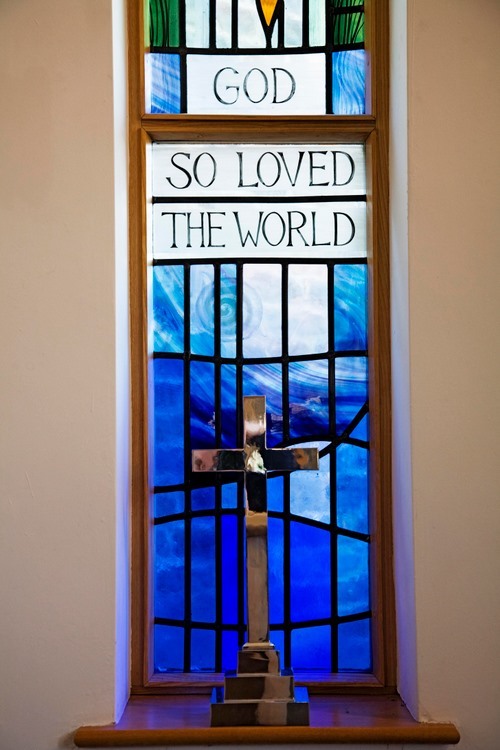 You will find Dore Methodist Church a place of WELCOME, BELONGING and BELIEVING, ACCEPTANCE, LOVE, FORGIVENESS and a place of COMMUNITY with a caring people who will help you discover more of God's love, and purpose for your own life. 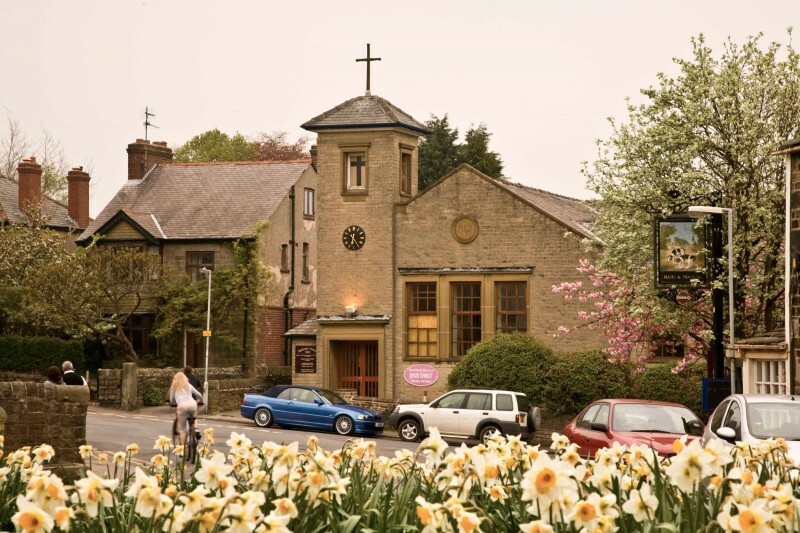 There is a weekly Sunday service at 10.30 a.m., followed by coffee or tea in the church hall. During Lent we will have a themed preaching series focusing on "Characters in the Easter Story". Sunday 7th John Freeman - "Pilate"
Sunday 14th Palm Sunday - Lawrie Ginn - "Caiaphas"
Sunday 28th Our Worship Team will lead the service. During Holy Week (15th to 20th April) we will be holding a series of special services. On GOOD FRIDAY (19th April) our worship will be at 6-00 p.m. with the theme of "Trust and Triumph". On SATURDAY MORNING 20th April the church will be open from 10-00 a.m. to 12 noon for quiet reflection. Coffee, tea and Biscuits will be served in the Church Hall.